Rich Matthews, trial consultant and California attorney, received his J.D. from the University of Oregon School of Law. Kind of a “mythbuster” for a lot of the widespread but often incorrect beliefs about jurors and jury selection, Rich combines research with psychology with artistic craft to create the best frames and themes for your case . . . and get the best results from jurors or in settlement. His expertise includes separating jury issues from the legal issues; crafting the themes and frames that will shape juror perception of a case; writing openings and closings like an actual human actually speaks to other actual humans and in a story format that will bring your audience to your case (rather than the reverse); witness preparation; and all things related to jury selection from juror questionnaires and voir dire questions to exercising cause and peremptory challenges. Rich has innovated the use of focus group results at mediations and in negotiations to achieve better settlements in a shorter time than clients had experienced without them. Rich has achieved successful results for both plaintiffs and defendants in the civil world, and prosecutors and defendants in criminal cases. Rich has appeared on national television and in major publications offering commentary on high profile trials. He serves on the California Bar’s Litigation Section’s committee for comment on proposed revisions to California’s standard jury instructions, lending his juror expertise to improving the understandability and clarity of jury instructions. 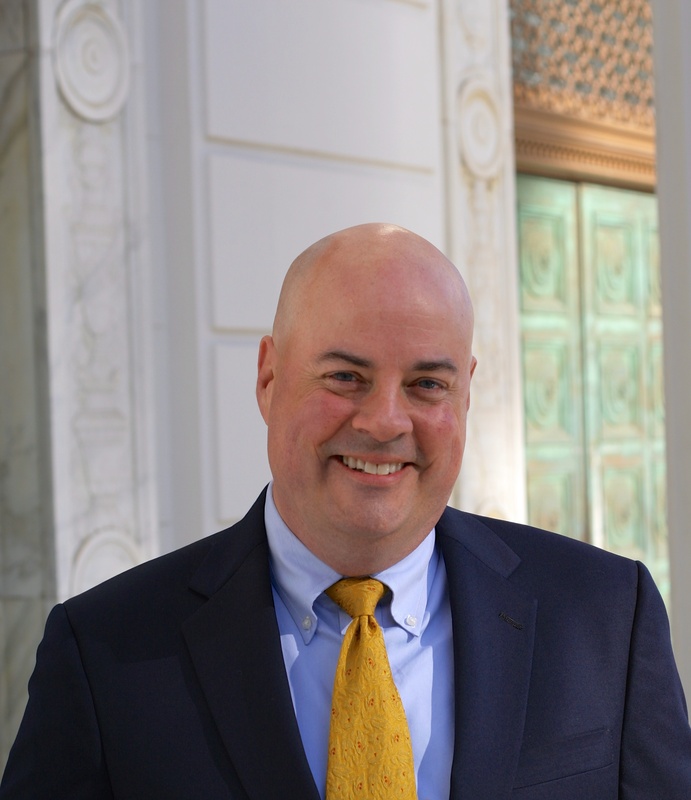 Unable to resist a trivia contest, Rich has appeared on Jeopardy and Who Wants To Be A Millionaire, and besides writing openings/closings/voir dire for countless attorneys, has written jokes for latenight television. Rich works nationwide and is located in San Francisco. And although this is probably quite obvious, NOTHING on this website constitutes LEGAL ADVICE of any kind.